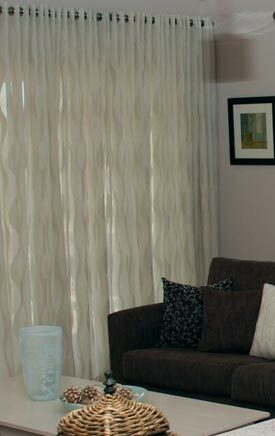 Looking for top quality curtains and blinds? 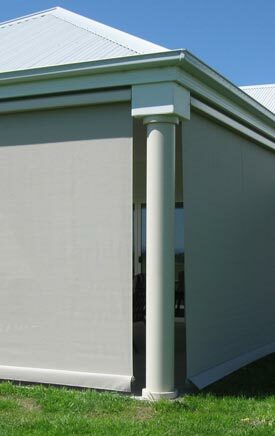 Frankston locals can get in contact with the experts at Curtain Ideas today. 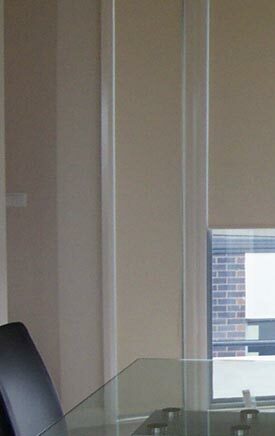 We are a family-owned Australian business, passionate about delivering gorgeous, premium curtains and blinds throughout Melbourne’s eastern and southern suburbs. If you are looking for smart and practical outside blinds that shade your home in summer and help keep you cosy in winter, then ask us about the awnings Frankston locals prefer for their homes. We custom make awnings to fit your windows and the architecture of your home so you can have functional and stylish outdoor blinds. Drop into our showroom to view our quality range of samples and the various designs available. Or arrange for a free in-home consultation with a member of our talented team. We would love to work with you to create custom blinds that meet your needs and match your lifestyle. 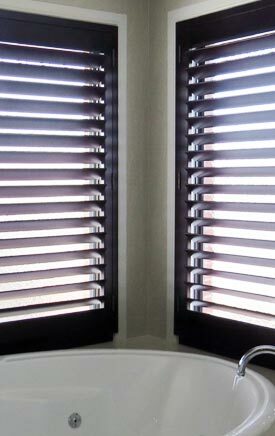 Because we make all of our blinds in-house you won’t have to settle for anything short of your ideal. Our blinds are made of quality materials to stand the tests of time and bring value to your home. 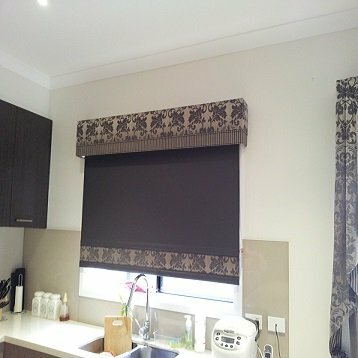 For top quality curtains and blinds, Frankston locals can give Curtain Ideas a call today to book a consultation on (03) 5995 5747!